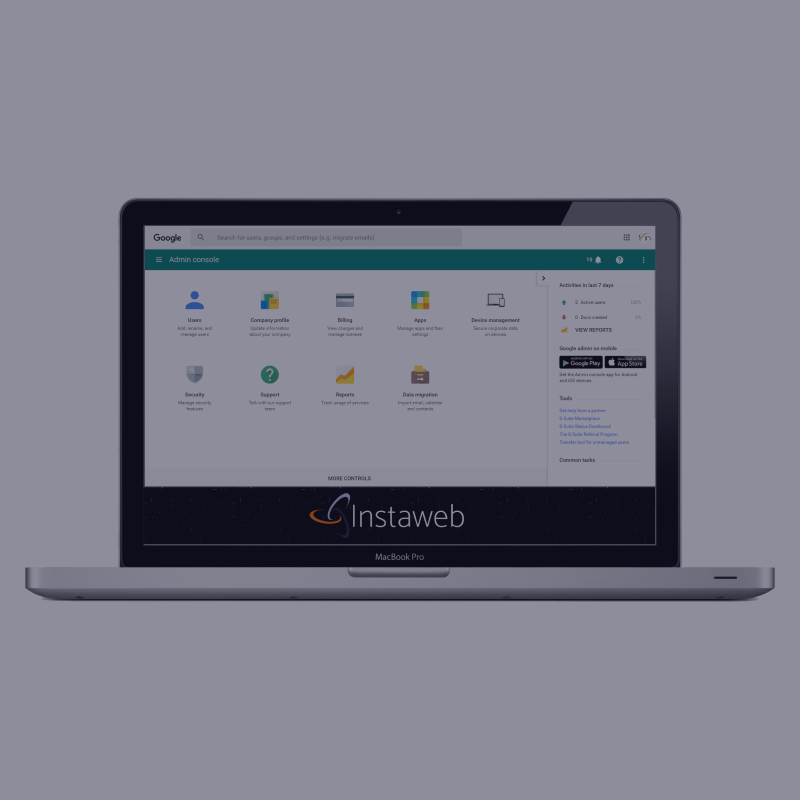 Instaweb is a collective of professionals with over 20 years experience in IT support, website design, asset tracking and online marketing. We work together on a smart mix of strategy, creativity, technology and insights to provide a solution that is right for our clients. We don’t believe there is one ‘right’ way of doing things. But there is a right way for your brand. Whether you are a small to medium sized business or a school, we can help you achieve your goals. 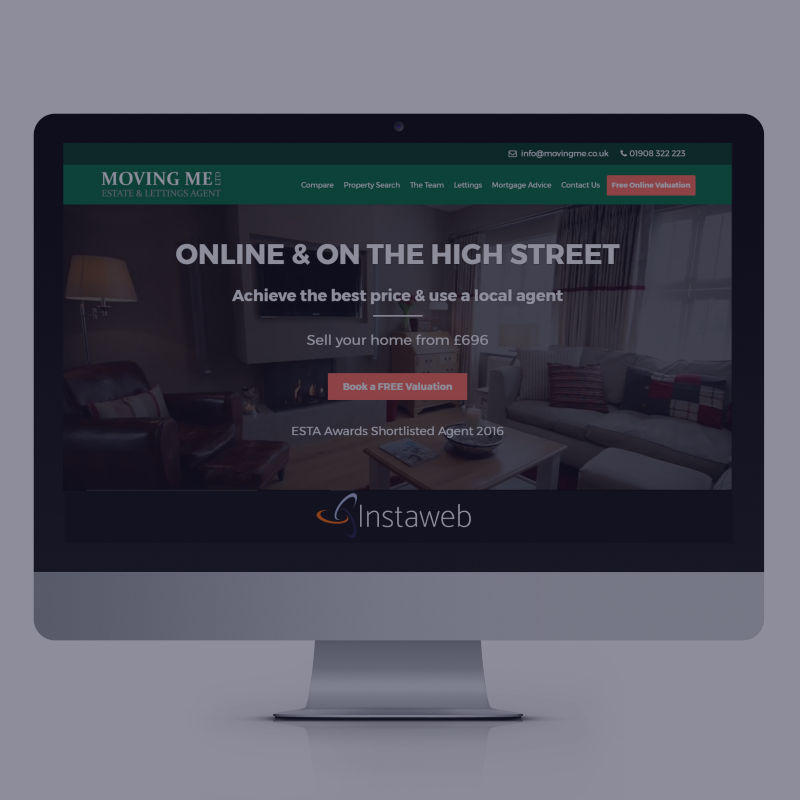 With over 10 years experience in website design we are able to offer our clients a high quality solution that is designed for search engine performance coupled with a high end professional design. Depending on a clients requirements we can design a solution that is right for their business. Our options range from off the shelf WordPress CMS websites to custom built sites using HTML5 and CSS. All education built sites meet Ofsted requirements and our staff visiting schools are DBS checked. We are also able to develop back office applications for a multitude of purposes. As an IT solutions business, Instaweb understands how technology is continuously developing. We know how important it is to the backbone of every business and school. We can help to ensure that the technology in place runs smoothly. If you are a school did you know that the cloud based solutions offered by Microsoft and Google are free? 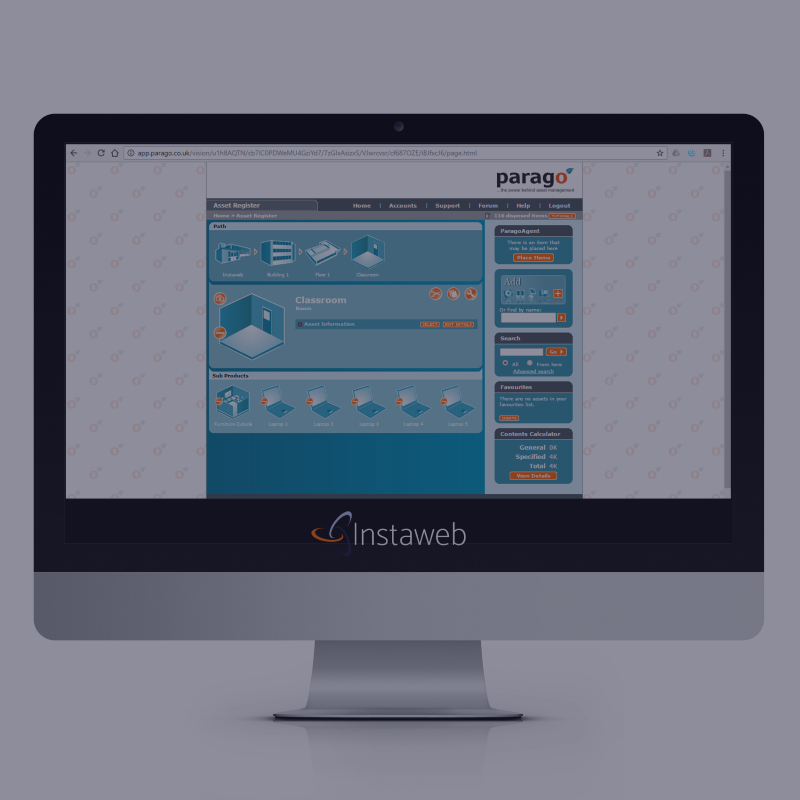 As an authorised partner of Parago Software Ltd we have worked with them for over 6 years to provide detailed audits of Schools and Academies across the UK. All information is stored securely in data centres across the UK which are built around military grade security.